Brand new, high quality USB 2.0 data/lead cable (non-OEM). 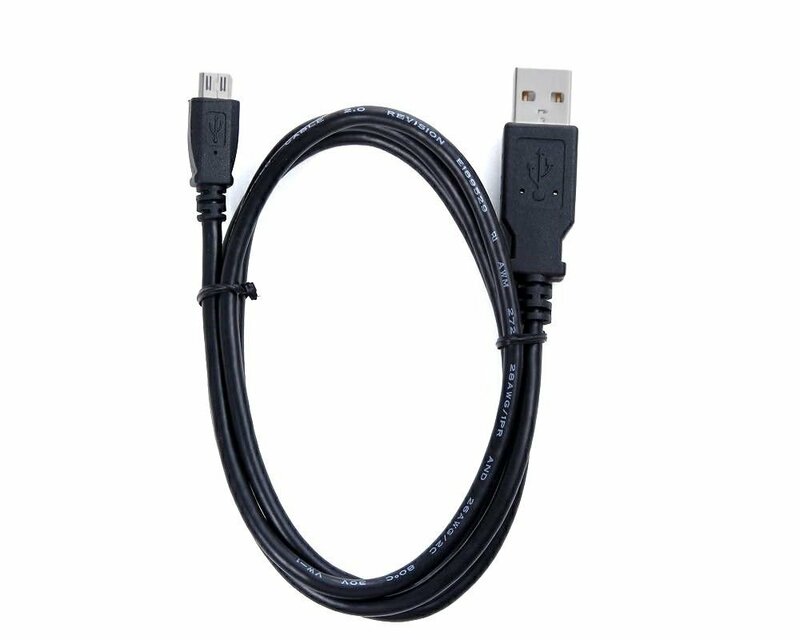 This cable connects your mobile phone to USB-ready computer or USB hub for data transferring. 2-in-1 feature: this cable can both sync and charge your device through USB port. Cable Length: 3ft, light and easy to carry around. Replacement cables only -- additional software may be required, which may be downloaded from manufacturer’s official website. In fact, for many models, when connected with this cable to computer, your device is automatically recognized as mass storage, and you can transfer data between your device and computer without the need of additional software. Package includes: 1 USB charger & data cable. T-Mobile / HTC Smart Cell Phone Amaze 4G.